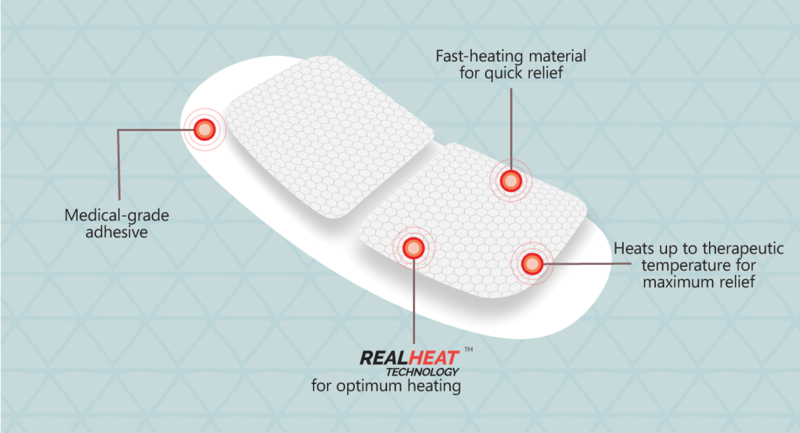 The Re-designed MenstruHeat Is Here! 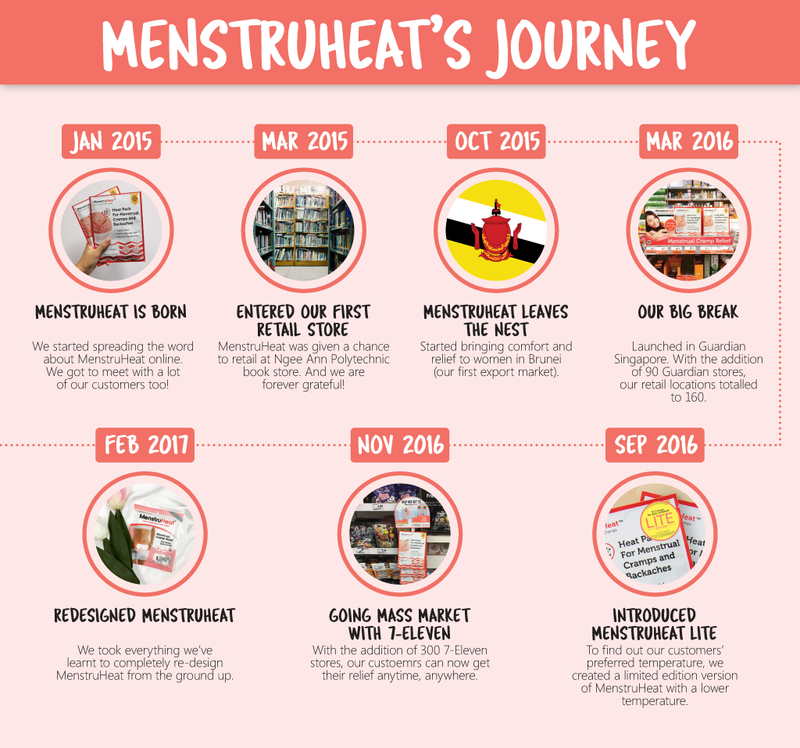 MenstruHeat has been available in Singapore since 16th December 2014 and has made it’s way to Guardian, 7-Eleven and 80 other retail stores. As a team, we had a really long journey and faced many roadblocks. However, with all your support, feedback and love, the journey was beautiful and amazing. 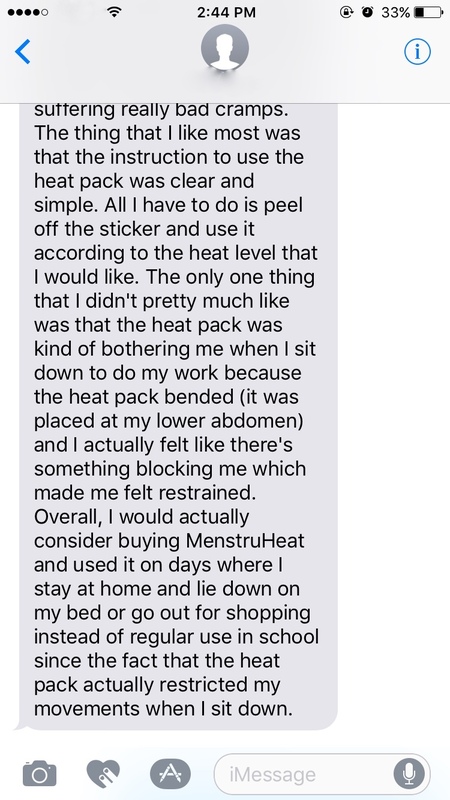 Why Is There A New Version Of MenstruHeat? Just one reason. You. 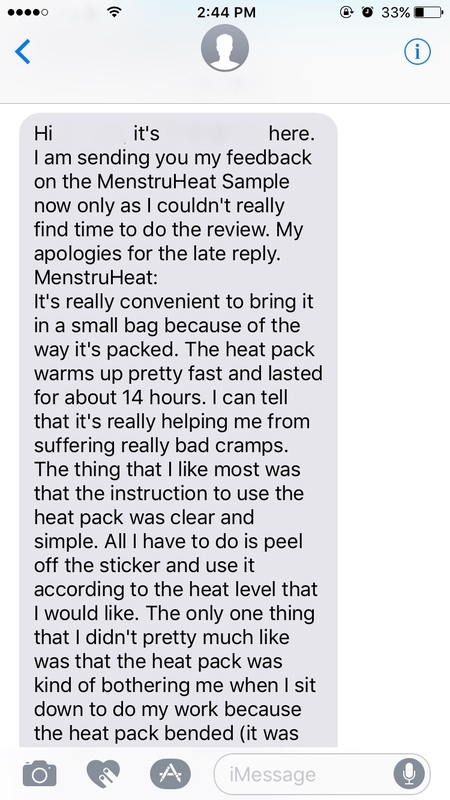 You gave us feedback and we worked on producing a better MenstruHeat. 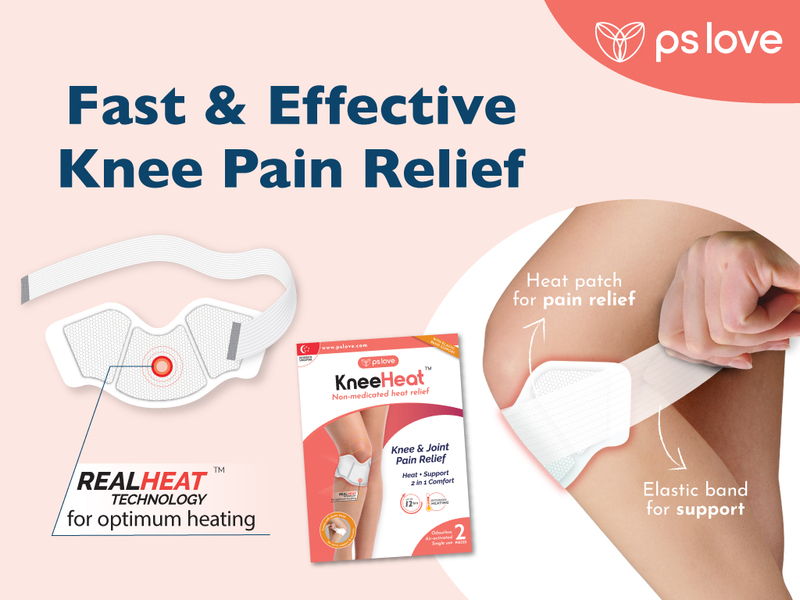 MenstruHeat is designed not just to prevent the monthly pain from hurting us, but also to provide comfort and support when you need it the most! 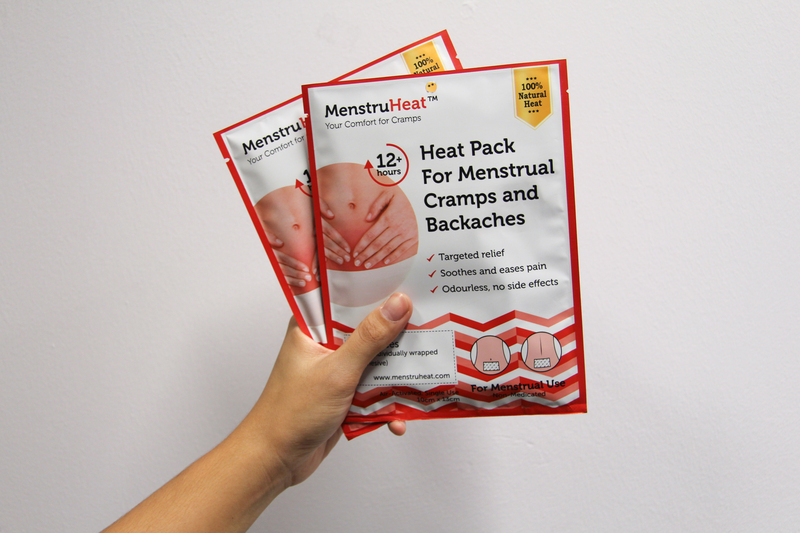 MenstruHeat Version 2 is available online at pslove.co both in Singapore & Malaysia. which is valid until 5th February 2017. 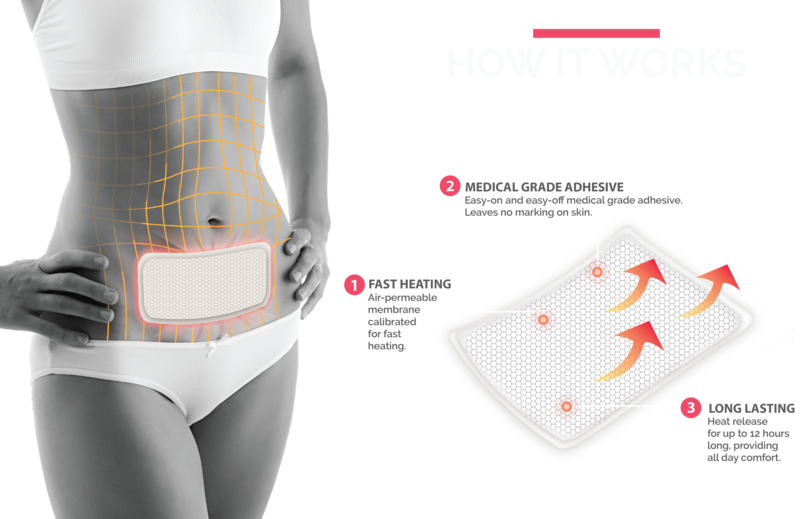 We understand that menstrual cramps can be a handful to handle. 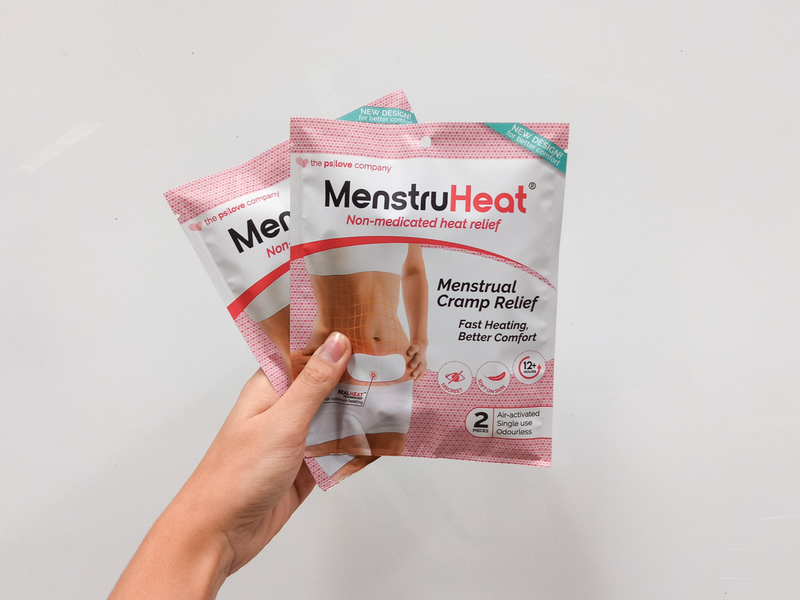 MenstruHeat is here to help you ease your pain. 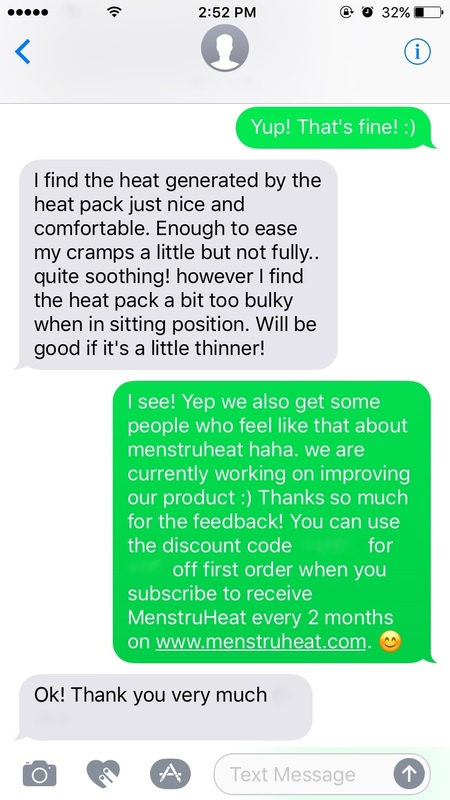 Do let us know how you feel about our new & improved MenstruHeat– we value your feedback! Thank you, once again for your love and support. It means the world to us. Apekshya is an eternal panda. She loves to eat, sleep and then eat some more. In her spare time, she writes, then sleeps again. She also constantly dreams about being a superstar, and then eats (because she is not). If you understand her pain, she is open to receiving chocolates on a daily basis. 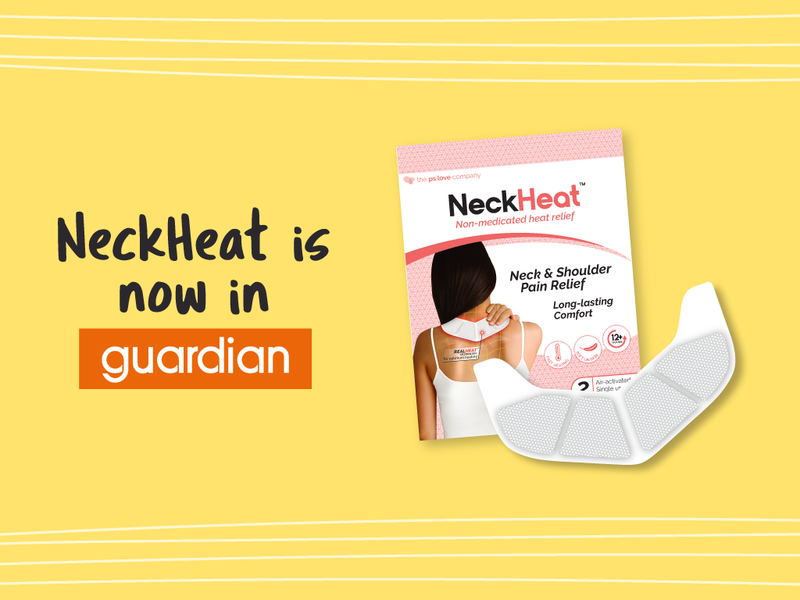 NeckHeat is now in Guardian!